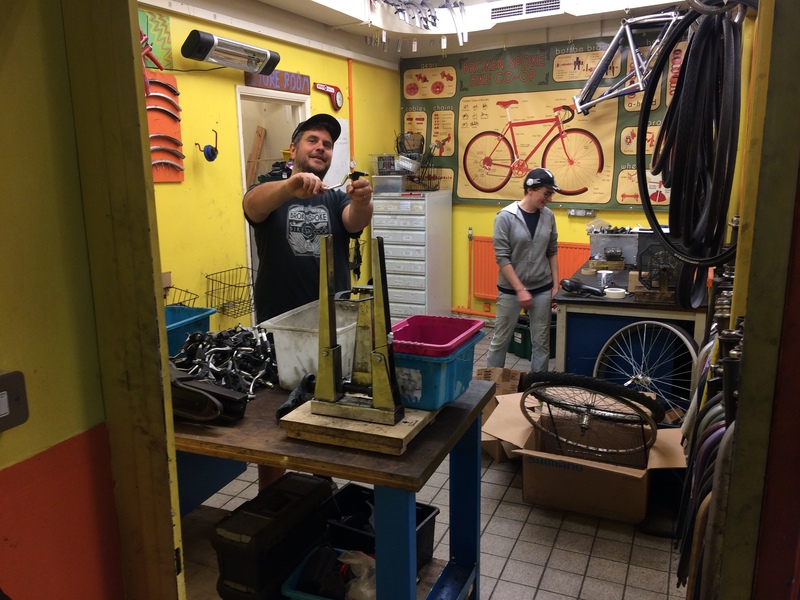 Broken Spoke Bike Co-op | You did it!! Crowdfunder finishes at £15,922! Wow! £15,922 as our closing total…we did it people!!!! The support, the excitement, the energy, the power … oh my days! It has all been quite overwhelmingly amazing. Thank you all soooo much for your efforts! We wanted to update you on what happens next. After a stonking send off on Tuesday night, we have now closed our workshop on Pembroke Street and the relocation is marching ahead at a pace. 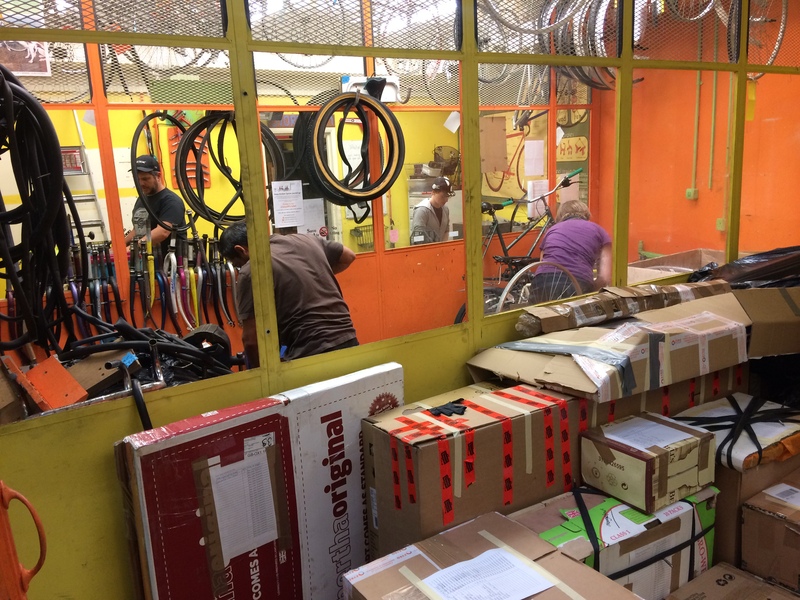 We’re reopening on Tuesday July 3rd at 8am and, in order to be ready in good time, we are prioritising the packing, moving, cleaning, decorating and unpacking. We’ll start work on fulfilling all your rewards once we’ve reopened. Thanks again for supporting us Spokies – because of you we can all keep pedalling!